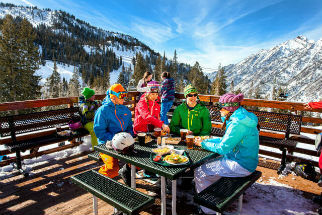 Where to buy discounted lift tickets to Utah ski resorts is featured on this page of our 2019 Visit Salt Lake.org Travel Guide. Discount Lift Passes for Skiers and Snowboarders: With discount lift passes available for the major ski resorts in the state, you get on the slopes for less money. 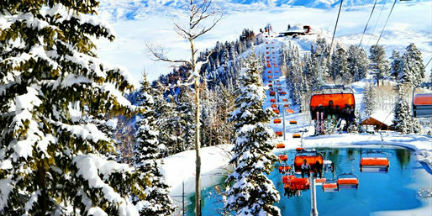 Discount lift passes for ski resorts include Alta, Snowbird, Brighton, Solitude, Snowbasin and Sundance.